ALL ITEMS SHIP WITH SIGNATURE CONFIRMATION. PLEASE BE AWARE BEFORE ORDERING! Don't settle for inferior copies or fakes. We will only consider offers for multiple quantity purchases and for combined shipping inquires. Professionally assembled and tested before shipping. Requires 2 business days handling time as each one is assembled by hand. Because it is hand made, each unit may have variations and small imperfections that will not affect the performance of the unit. Does not include batteries. You supply your own. Requires 2x 23a batteries for use. 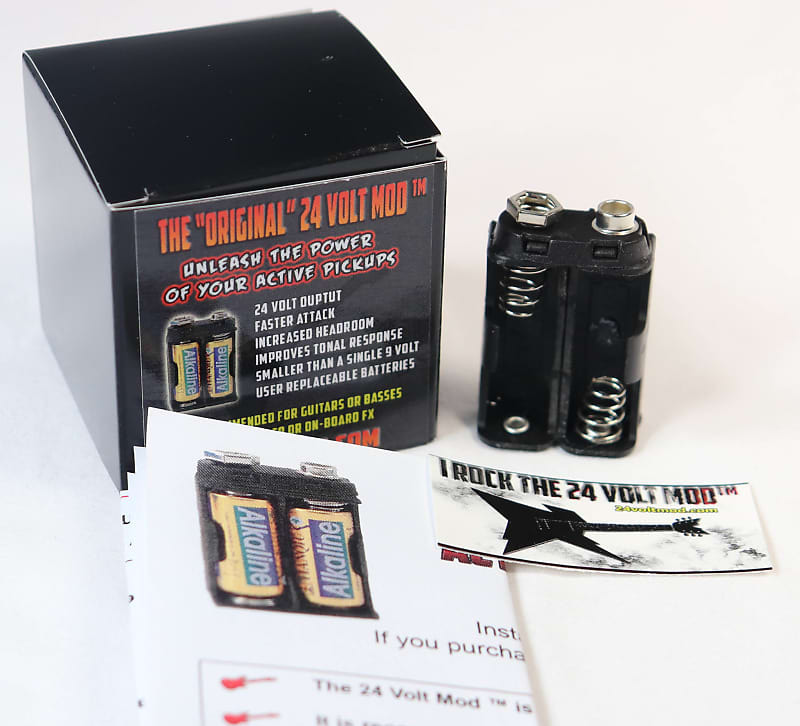 Be sure to check out the Video review of the 24 Volt Mod™ By The Tone King on YouTube. Unleash the power of your active pickups. 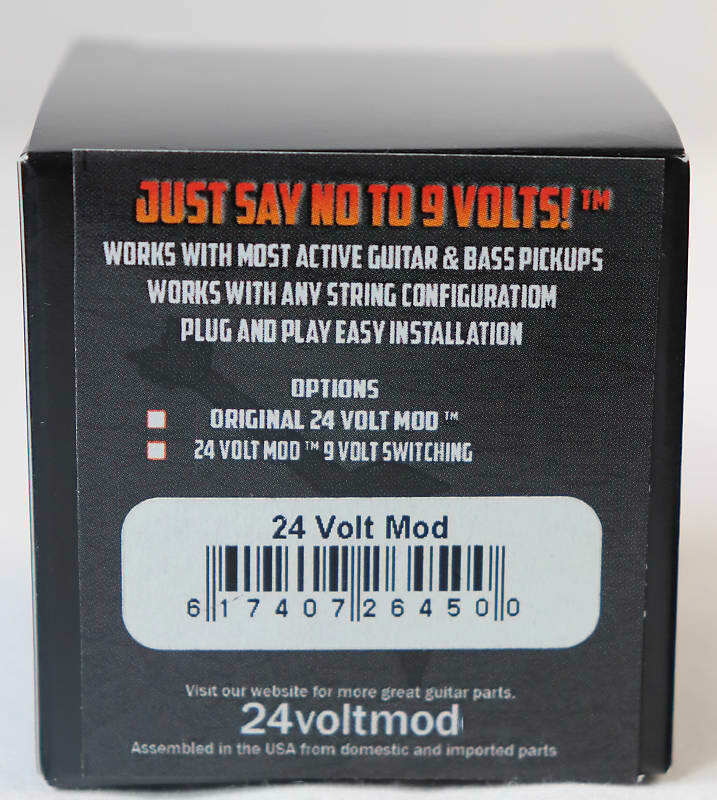 The Active Pickup 24 Volt Mod™ is easy to install. As simple as plugging a standard 9 V Battery. No Soldering or modifications are needed. 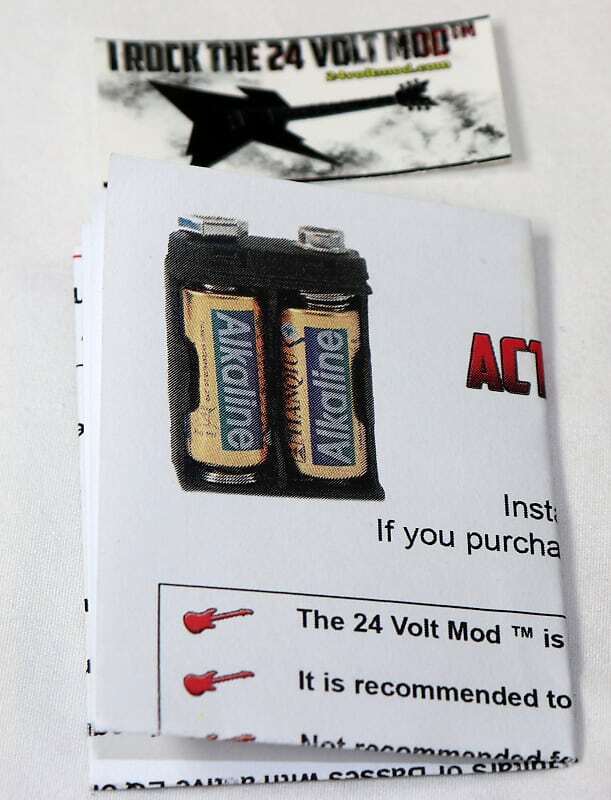 Works most active guitar or bass pickups. Works with all string configurations. EVEN 10 string active pickups. 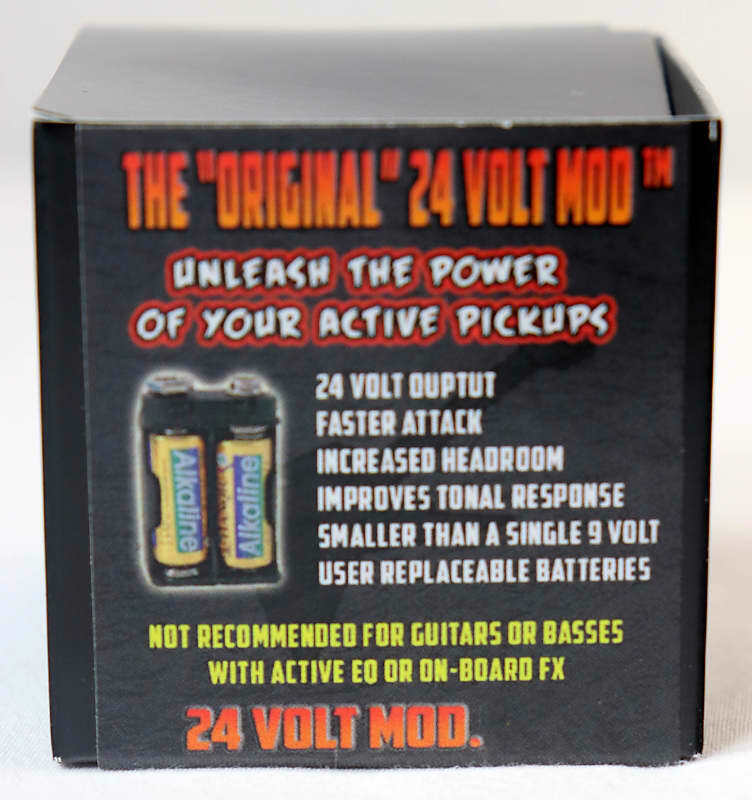 Get the 24 Volt Advantage over OTHER Active Pickup Guitar mods! Guitars and Basses with pickups rated for less than 24 volts. or contact us before purchase if un-sure. 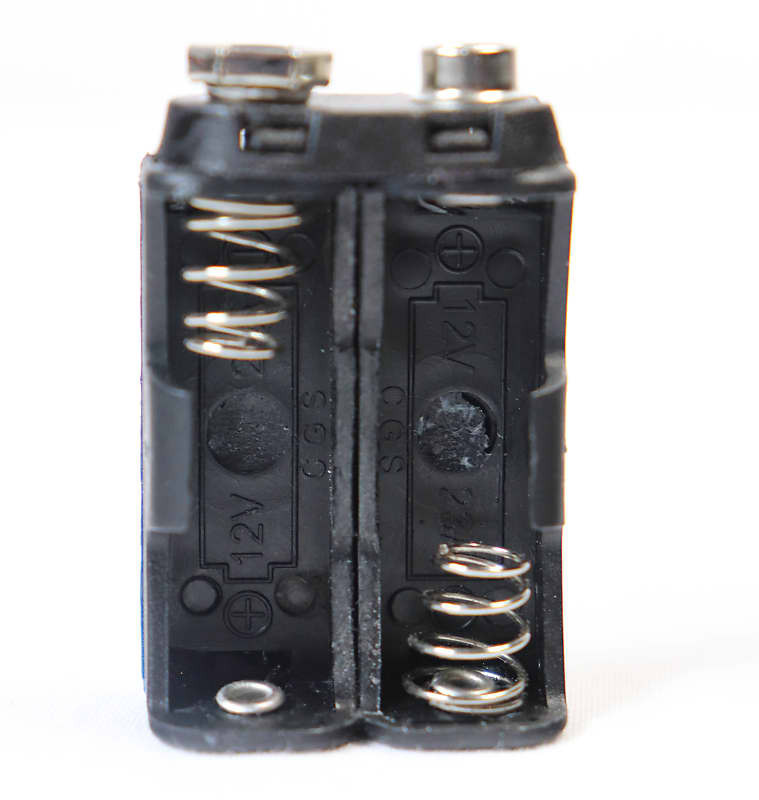 It is safe for use inside your guitar when plugging into any amp, interface or pedal. DO not plug the battery pack into any accessories or pedals. For use in Guitars and Basses only. 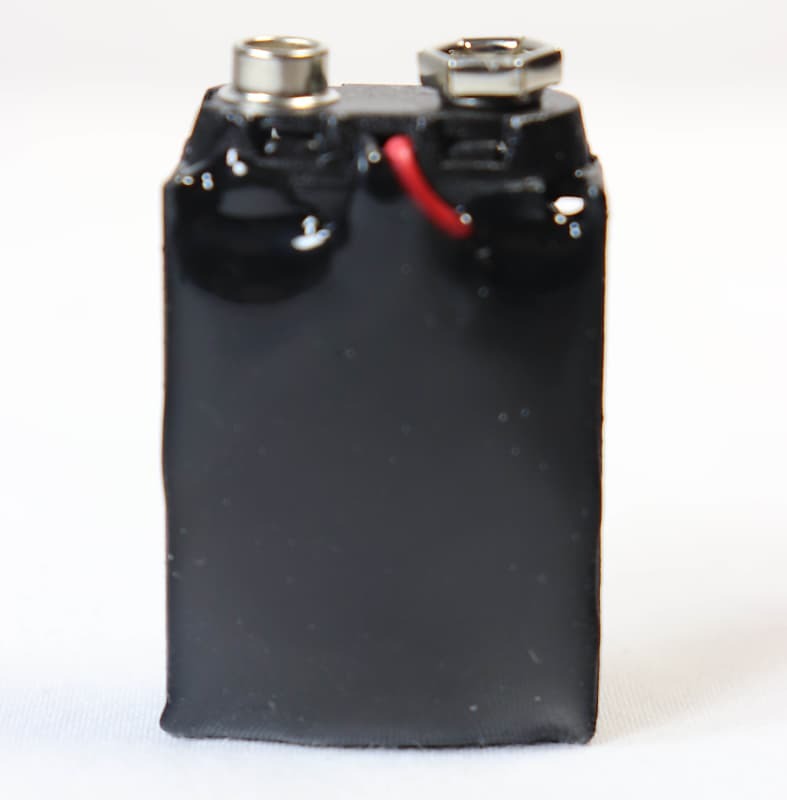 Each 24 volt mod battery pack™ is hand wired and tested prior to shipping. All items ship with signature confirmation. Item ship Mon - Fri.
We strive to ship all orders the same day. All items will ship no later than 1 business day.